Products For A Healthy and Stylish School Day! 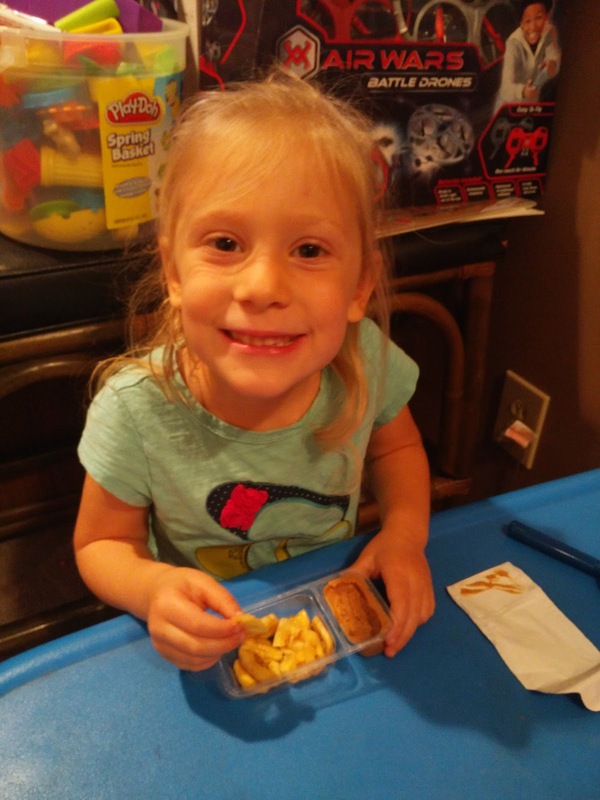 Today, I am featuring two great products that will keep your child both heading to school in style AND staying healthy while they snack at school! First - style! Head to school in style each and every day or sport your favorite sports team with Northwest’s new line of backpacks and lunchboxes. The insulated lunchboxes will keep your kids’ food cold till lunch and they can proudly represent their favorite sports team on their backs. Children can show off their team pride with backpacks such as this Green Bay Packers Franchise Backpack! Use the front zippered compartment and side pockets for quick access to smaller items, while the larger items can fit in the main compartment, along with a separate padded laptop pocket. With padded shoulder straps and back panel, you will always be comfortable on the go! Show of your favorite football team on this 18.5”H x 12”L x 6”W backpack with an embroidered logo! And keep your kids full and focused all day long with Justin’s new Peanut Butter + Banana Chip Snack Packs. These single-serving, portable Snack Packs are perfect to throw in a lunchbox or snack bag and also come in three nut butter and pretzel varieties for any peanut sensitive schools! 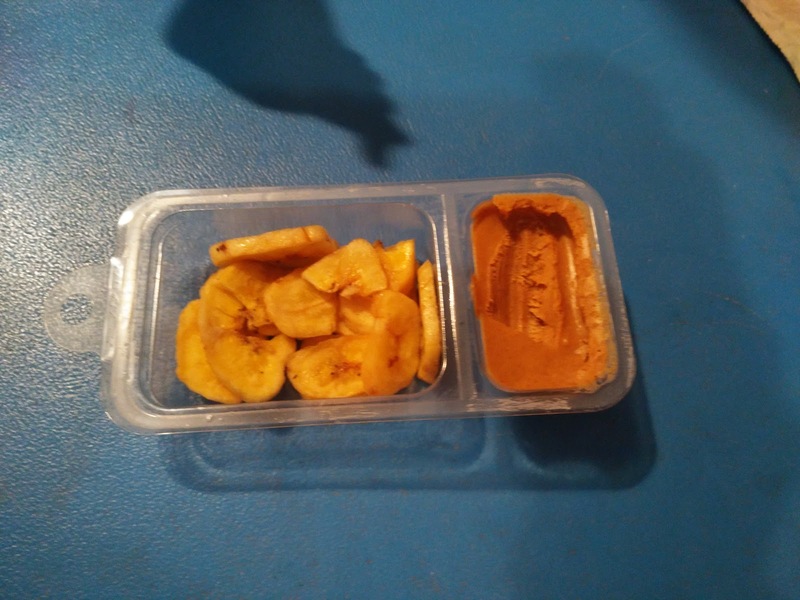 I love how portable these are - whether they are in my son's lunchbox for school, my purse for snack on the go or in my smaller children's hands! They are easy to hold, delicious and healthy! My children beg for these every day! And I love this new banana chips and peanut butter mix! 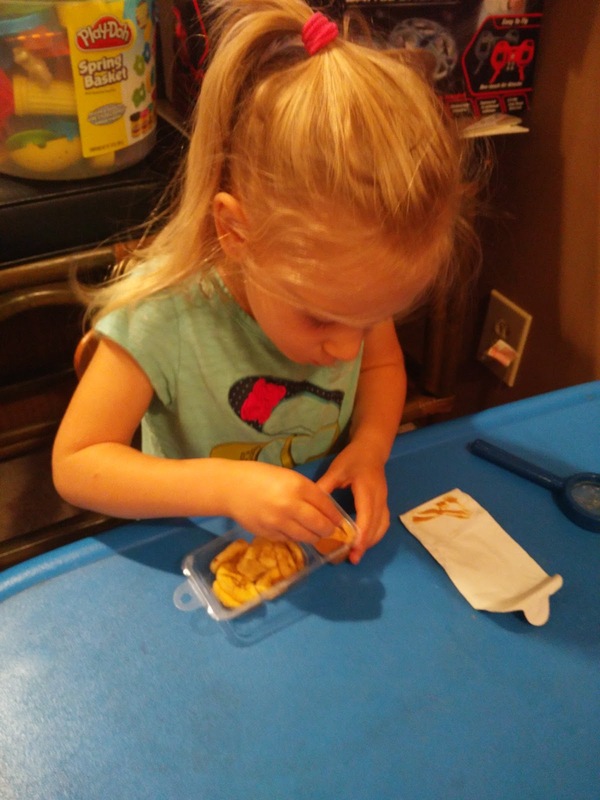 My children loved the pretzel snacks before but they may be even more impressed with the banana chips! I love that the banana chips are organic and made with organic ingredients. These snacks have made my children's school days even more fun and even more healthy!